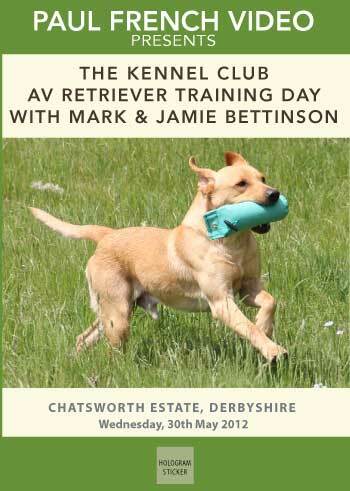 Learn useful training tips from Mark and Jamie Bettinson wealth of knowledge. 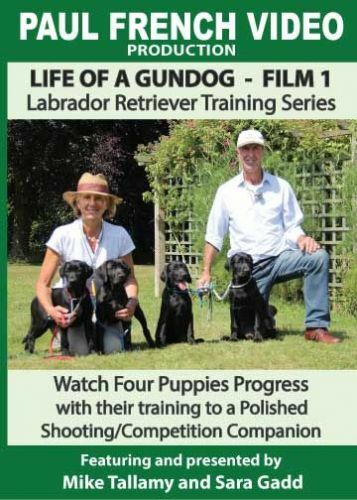 Film 1 of Series - Ground breaking labrador Retriever Training Series with Mike Tallamy and Sara Gadd. 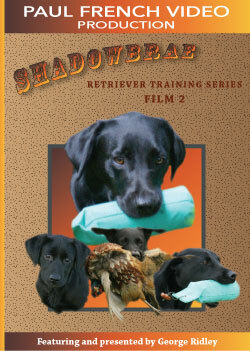 Film 2 of Series - Ground breaking labrador Retriever Training Series with Mike Tallamy and Sara Gadd. 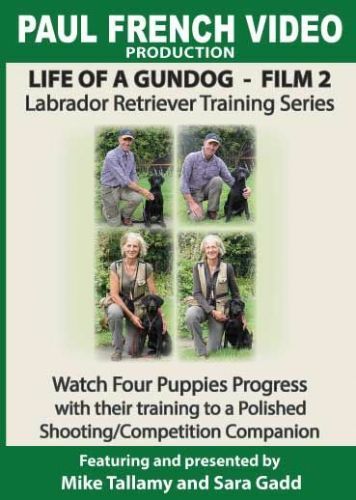 Film 3 of Series - Ground breaking labrador Retriever Training Series with Mike Tallamy and Sara Gadd. 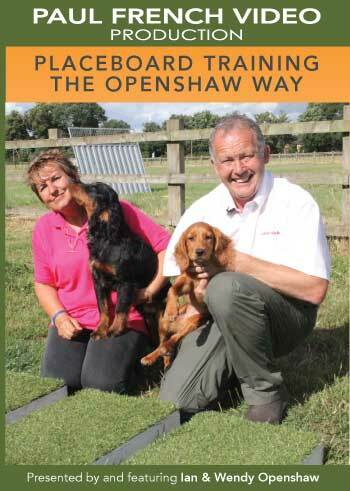 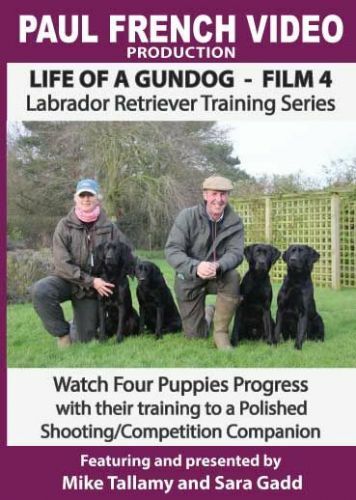 Film 4 of Series - Ground breaking labrador Retriever Training Series with Mike Tallamy and Sara Gadd. 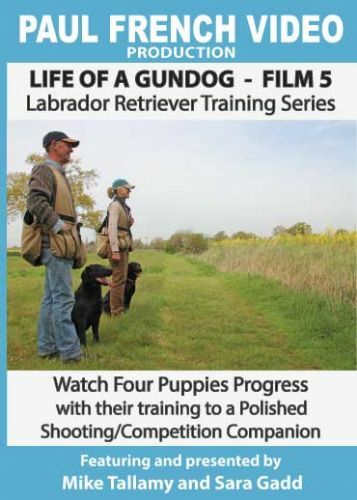 Film 5 of Series - Ground breaking labrador Retriever Training Series with Mike Tallamy and Sara Gadd. 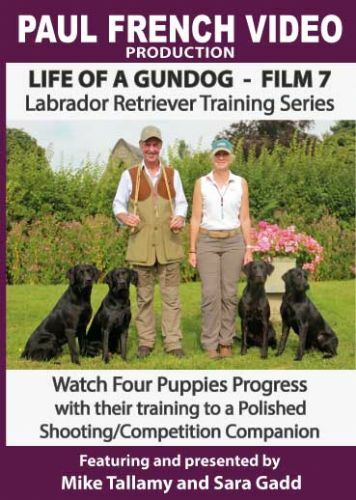 Film 6 of Series - Ground breaking labrador Retriever Training Series with Mike Tallamy and Sara Gadd. 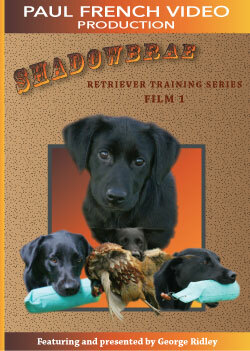 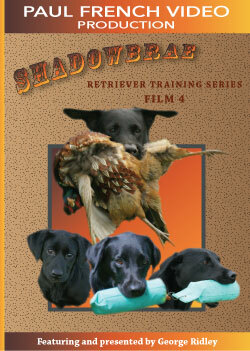 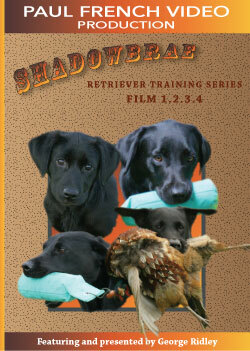 Film 7 of Series - Ground breaking labrador Retriever Training Series with Mike Tallamy and Sara Gadd. 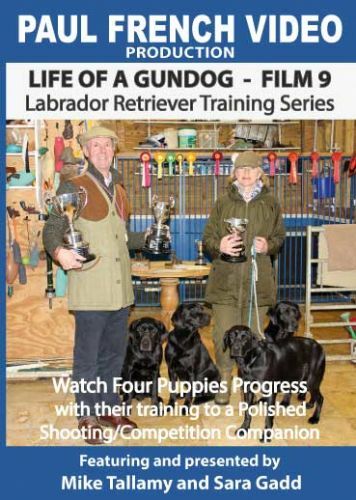 Film 8 of Series - Ground breaking labrador Retriever Training Series with Mike Tallamy and Sara Gadd. 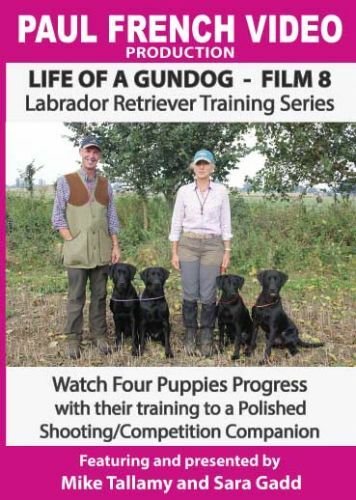 Film 9 of Series - Ground breaking labrador Retriever Training Series with Mike Tallamy and Sara Gadd. 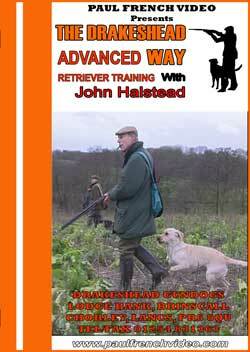 This DVD will give you the opportunity to see the approach John Halstead uses for selecting and training a gundog from 6 week old puppy to a 12 month old well behaved youngster. 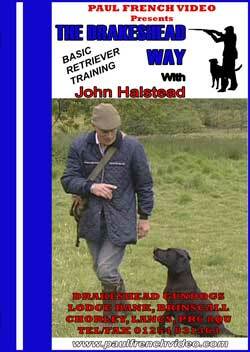 John Halstead, Drakeshead, demonstrates how he systematically teaches the retriever to respond to basic and advanced handling techniques. 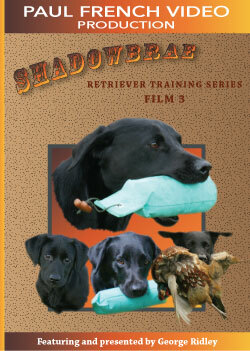 How to send the dog long distances, How to send for unseen retrieves through tall cover. 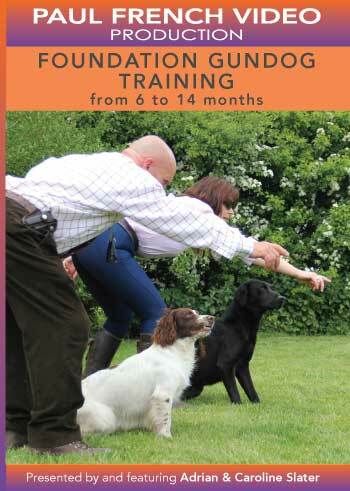 Join George Ridley as he guides you step by step through all aspects of Labrador Retriever training, most importantly exercises going wrong and how to stop problems from developing. 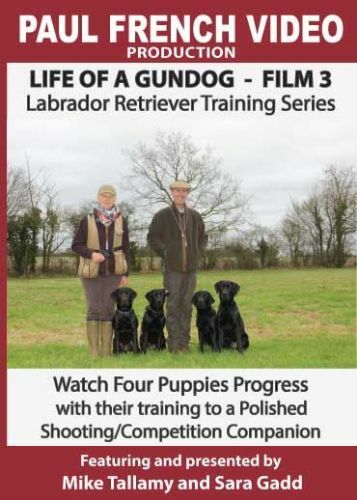 Watch and learn George’s way of training, from a puppy through to producing a trustworthy shooting, peg dog, or trialing companion.